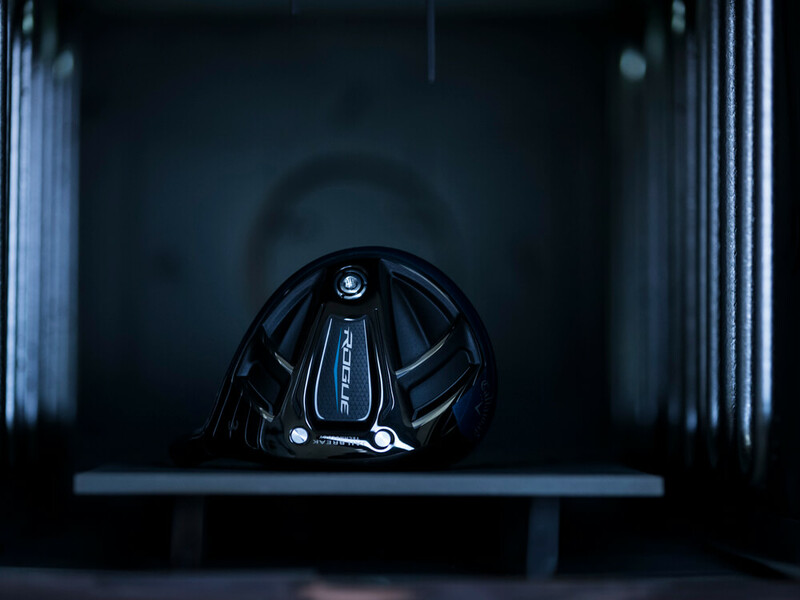 Rogue Fairway Woods is rated 4.8 out of 5 by 327. 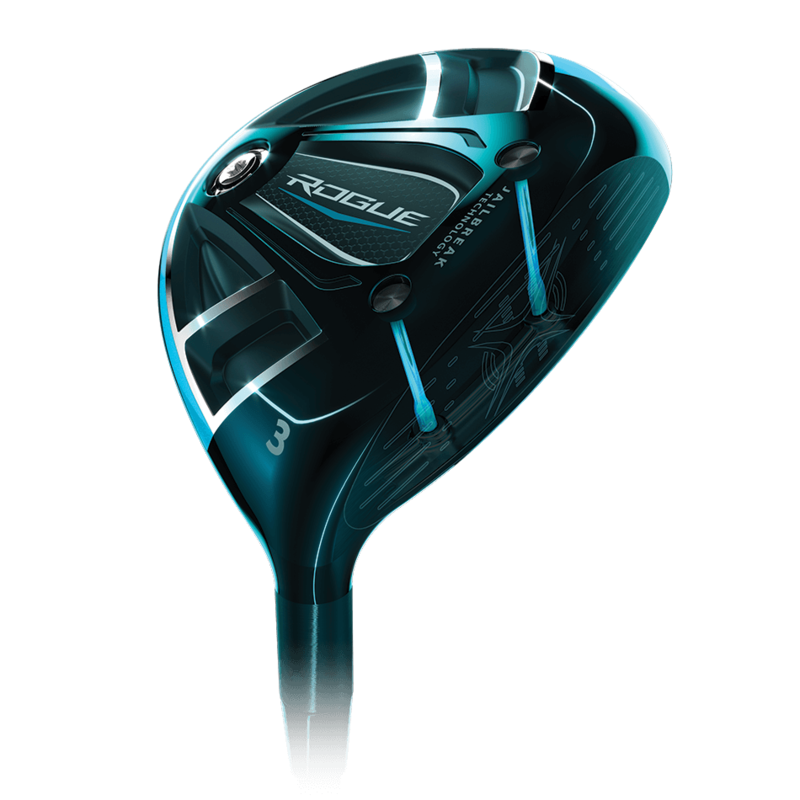 Rated 5 out of 5 by Lar72 from Ping vs Rogue Replaced by G30’s with Rogue in both 3 and 5 wood. Not only a great value but gained distance as well. No adjustable like Ping but I hardly ever adjusted them. I am a senior player and purchased the 40 A flex shafts and love them. I even ordered one for by Rogue driver. 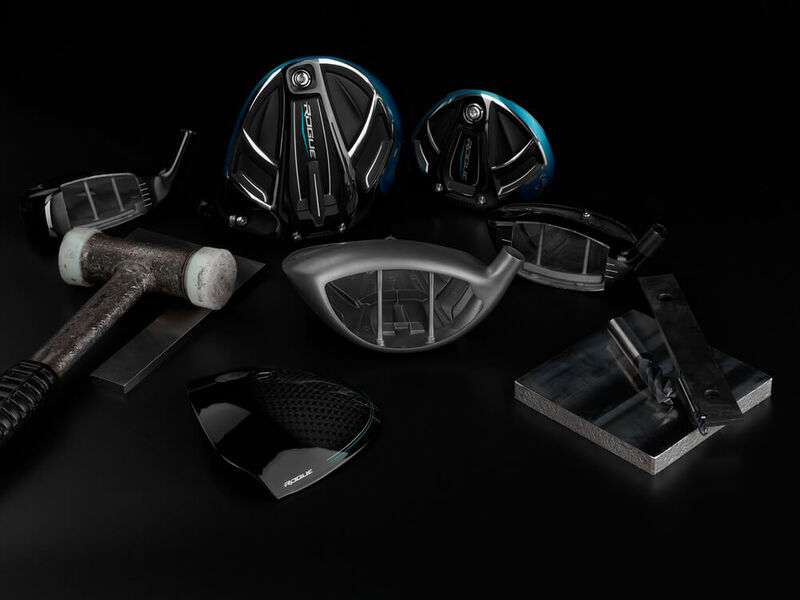 Great place to by authentic Callaway stuff. Getting to be a regular customer. 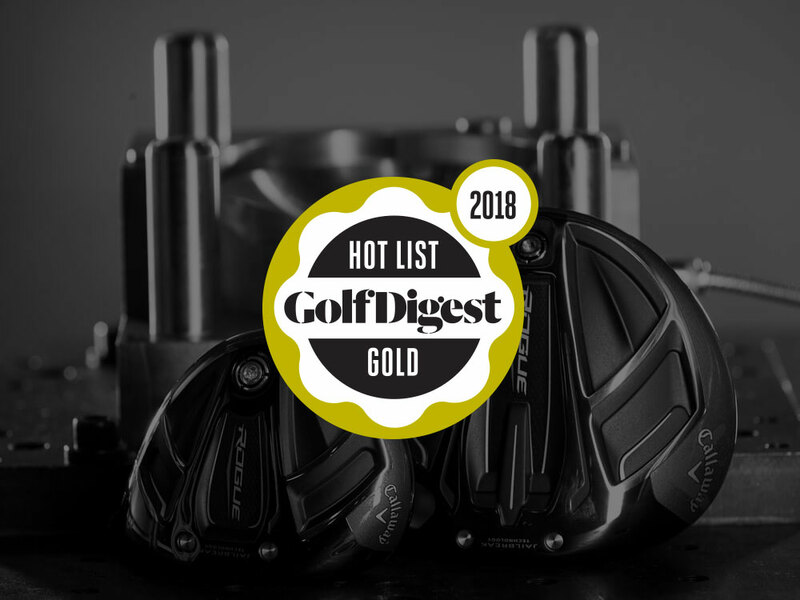 Rated 5 out of 5 by Bob7960 from Rogue 3 wood This club replaced an old X model. It’s lighter and faster, added 30 yards to my long fairway shots. No down side to this club. If you swing it well it will reward you.